For years, wellness coaches have been telling their clients to take probiotics. And like a good student, I have been taking my SBO probiotics religiously so I could maintain a healthy (and flat) tummy. But after hearing that facialists and dermatologists, too, have been advising their clients to take probiotics – I decided to take a deeper dive into it. It turns out that the intake of probiotics is directly linked to skin health and the prevention of acne! Digestion, the microbiome, and gut health have everything to do with your skin! What the Father of Medicine knew thousands of years ago, we’re only just delving into now. “All disease begins in the gut,” Hippocrates told us. You may have heard that our digestive system has the surface area of an entire studio apartment if you were to lay it out flat — but on top of that, it is comprised of a multitude of folds and protrusions. The structure of the digestive system is actually functional! It serves as a crucial barrier (preventing toxins and food from oozing out), protecting us from disease and contamination, and killing foreign invaders. Plus, it accounts for 70 percent of our immune system. If the digestive system isn’t healthy (leaky gut, etc.) then the bloodstream becomes contaminated and responds to the foreign invaders with chronic inflammation – i.e., skin disorders (acne, eczema), weight gain, autoimmune diseases, etc. Taking probiotics and prioritizing gut health is crucial for overall gut health, gorgeous skin and a happy lifestyle. I always hear that our bodies get rid of its own toxins and we’re always naturally cleansing. So why would we need to supplement our diet and skin routine with probiotics? Sadly, the majority of us don’t have enough good bacteria and have a surplus of bad bacteria. This can be due to a bad diet, overuse of medicine (antibiotics, birth control, etc. ), exposure to environmental toxins, chronic stress (key to disrupting digestion and gut health, which we now know is key to disrupting skin health! ), etc. All of this leads to unbalanced gut flora (dysbiosis), susceptibility to leaky gut (which has an array of harmful symptoms) and inflammation everywhere (acne!). How do you know if your gut isn’t healthy — and more importantly, how do you know if it’s the cause of your acne and other skin irritations? Pay attention and see if you have these symptoms. This means your gastrointestinal tract is inflamed. Food isn’t completely digested when it enters the bloodstream – and this leads to breakouts. Symptoms of leaky gut are poor immune systems, bloating, diarrhea, fatigue, skin conditions, autoimmune issues. If food sits in your stomach for an extended time, food begins to ferment which increases levels of toxicity that are expressed through your skin in the form of acne. Do you have food allergies, anxiety/depression, bad breath, sugar cravings? Hormones are largely dictated by the level of good fats in our diet (avocado, olive oil, etc.). Good fats ward of inflammation! Because the gut is directly linked to the smoothness and luminosity of your skin, we need to focus on taking in probiotics through oral supplements (I love SBO probiotics – more on that later), probiotic foods (hello, kimchi! ), kombucha or probiotic enriched topical skin products. And what is the gut-brain axis? It is the biochemical signaling that takes place between the gastrointestinal tract and the central nervous system (CNS). This is why they call the gut ‘the second” and is also why we may feel butterflies in our stomach when we get nervous! 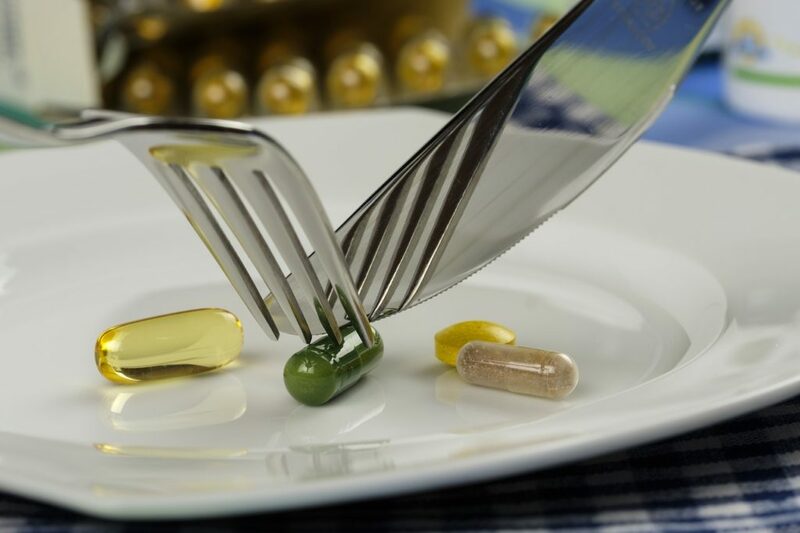 Although there is an array of probiotics out there on the market, my preferred supplements are the SBO PROBIOTICS, which I’ve have spoken about many times before. In earlier days before antibiotics were infused into everything and before we were all germaphobes, we ate foods that were pulled straight from the dirt and ate it without washing it. It turns out this did wonder for filling our guts with good bacteria! The earth is full of bacteria, and it’s where we used to get most of our good bacteria. This reduces inflammation all over the body, and inflammation is the trigger for acne. SBO probiotics reduce inflammation and calm and improve the function of the digestive system. It’s a win-win all around. I do, however, like to cycle my probiotics with Garden of Life Primal Defense and others. This way I’m sure to get the full range of live cultures and beneficial bacteria that will up my overall wellness. KOMBUCHA teas really hit the health PR circuit in the way kale did 10 years ago. And there’s a reason why! 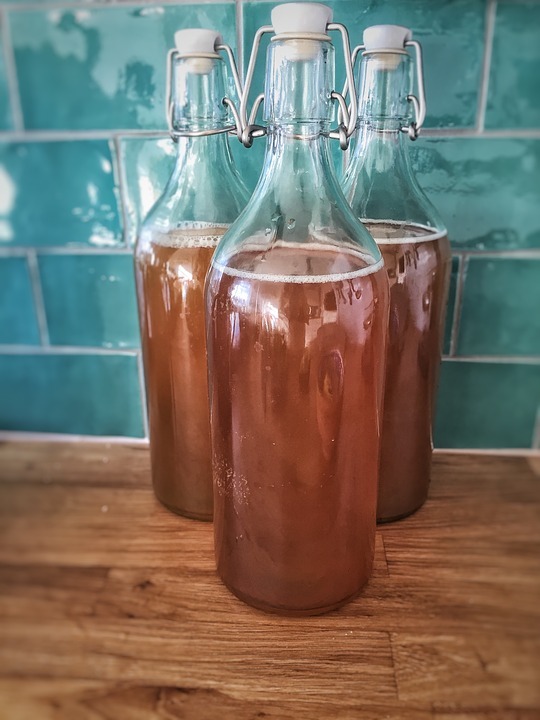 Kombucha is a fermented tea (it’s a colony of bacteria and yeast) that tastes delicious and does wonders for your digestive health and skin health! If this fizzy drink can make my skin glow, I’m even more all for it. I love HEALTH-ADE’S pomegranate – but there are a plethora of tasty options out there now! Aw yes. Kimchi! This food is so powerful and strong (and tasty!) that they attributed kimchi to be the reason Koreans weren’t getting SARS due to its amazing antiviral effects! Also, it’s been hailed to reduce inflammation in the gut since it’s a powerful fermented food! 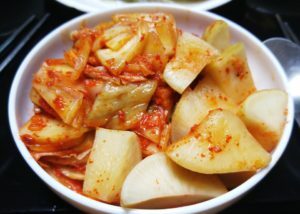 So maybe it’s the kimchi that explains why Korean actresses have the best skin. Maybe it’s not their 12 step K-beauty routine after all? And yogurt. 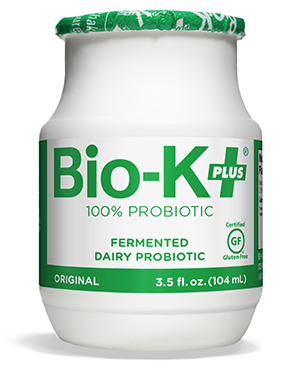 The obvious answer to probiotic-enriched foods! 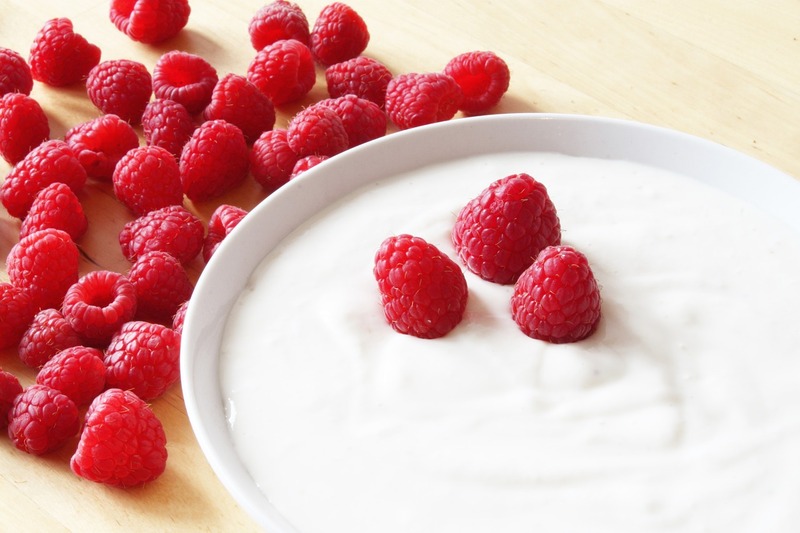 Yogurt has been known to calm inflammation throughout the body, including pimples. Also, it’s been associated with less oiliness of the skin! For sure stay away from the kind that has sugar – since sugar is one of the biggest culprits of acne! 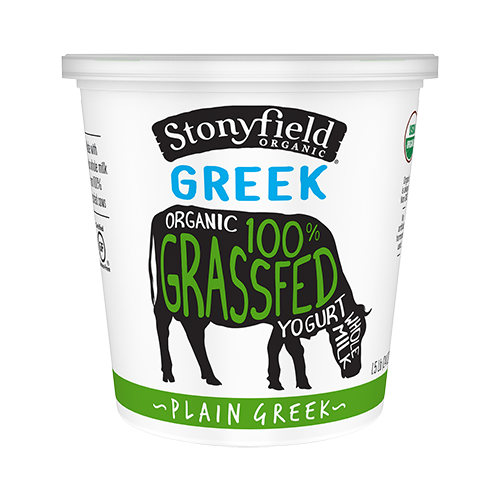 The best dietitian in Los Angeles, KIM SHAPIRA, MS RD, turned me onto this. There is a slew of benefits in this tiny container which has a unique and patented formula combining Lactobacillus acidophilus CL1285®, Lactobacillus casei LBC80R® and Lactobacillus rhamnosus CLR2® – three human strains with proven synergy and effectiveness. With this, you get to satisfy your taste buds, your tummy and your skin! ++ And that’s it ladies and gents! Thank you for reading my piece on the benefits of probiotics for acne! Up your intake and get your glow on today!